You probably don’t think about all the pipes, appliances and fixtures that are positioned throughout your home, but you’ll certainly notice when the plumbing system stops working properly. 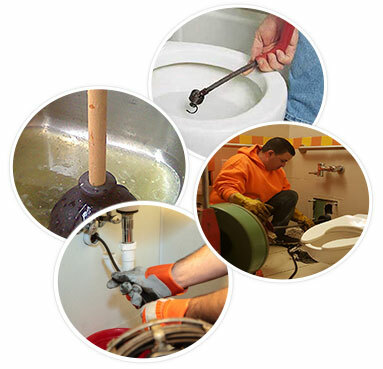 This infrastructure is essential for maintaining a sanitary environment in any home or business and is critical to your way of life, which is why we offer affordable sewer and drain cleaning in Chinatown. Plumbing issues are rarely convenient. Between work, family, friends and other obligations, few people have time to waste on sewer clogs and other problems with their pipes. Luckily, you don’t have to face these challenges alone. Our customer service representatives are available 24 hours a day, 7 days a week. Give us a call whenever you have an urgent issue and one of our on-call technicians will be dispatched to your location as quickly as possible. We never cut corners or deliver sloppy work to our clients. As an owner operated business, our commitment to giving customers a fantastic experience is at the core of our mission. Give us a call today to learn more about our services or request a no-obligation estimate for your project. Whether you know what the problem is or need a digital camera inspection to identify issues, we are ready and waiting to help. When the plunger isn’t enough to remove the clog from your toilet, you know it’s time to call in the experts. 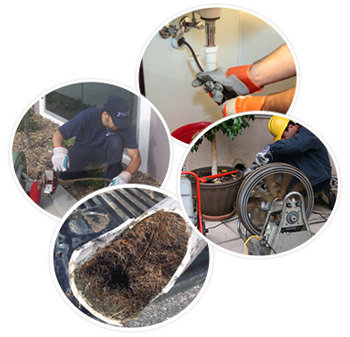 Our sewer pipe cleaning service in Chinatown is the result of years of experience combined with technological innovation to deliver the best results possible. We use a biological agent to destroy particularly tenacious blockages in drains and clogs located further down the pipe. 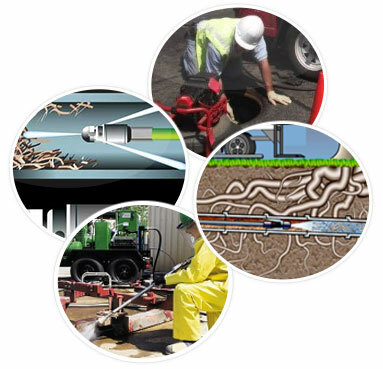 Our powerful water jetting service in Chinatown can also cut through the toughest dirt and grime. We also implement an advanced chemical solution as part of our root removal service in Chinatown. The mixture destroys plant tissue that is obstructing the flow of water, which can back up every single drain and toilet in your home. It is also coats the ends of the roots in order to inhibit future growth, so you don’t have to worry about the same thing happening again months from now.